Charities and not-for-profit organisations working with disadvantaged children and young people in the UK who are 18 years old and younger can apply now for a small grant. 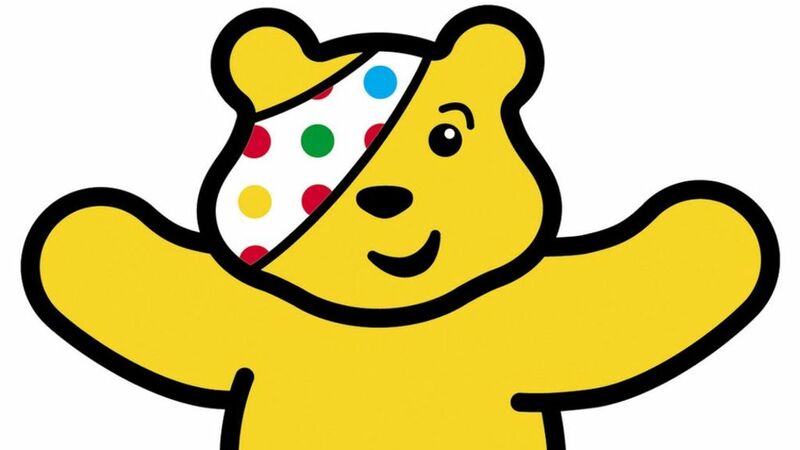 The BBC Children in Need Small Grants programme will consider applications requesting grants of up to £10,000 to support projects for up to three years with a total request of £30,000. Organisations must be working to combat this disadvantage and to make a real difference to children and young people’s lives. Eligible projects will make these differences by either working directly with children or seeking to improve their social and physical environments. There are usually four application rounds per year. The next deadline for applications is 13 May 2018.